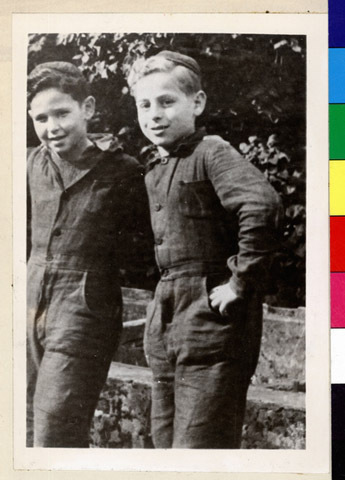 JDC - Archives : Portrait of Albert Frucht in a JDC supported children's home. Title Portrait of Albert Frucht in a JDC supported children's home. Description Portrait of Albert Frucht in the JDC supported Auderghem children's home.